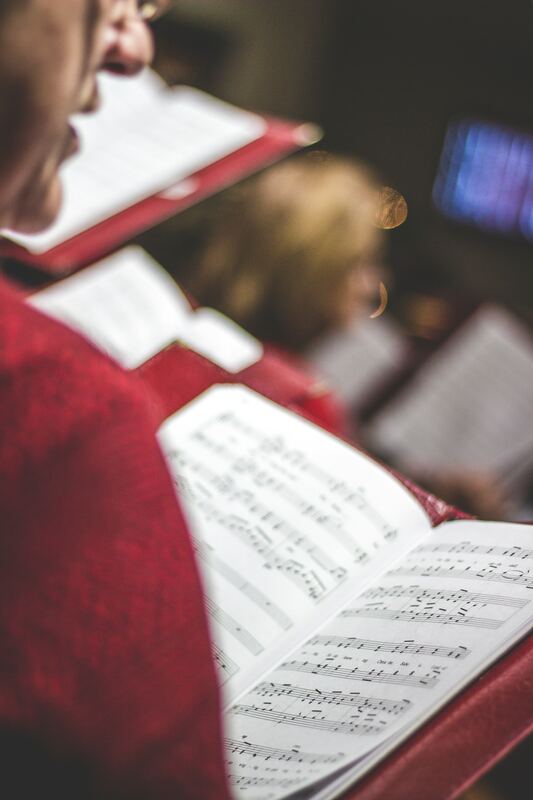 This is the third post in a three-part series on why singing hymns (defined as “sacred poems intended to be sung to God”) in church is valuable. First, a note about the definition above. Notice that it says nothing about style. It says nothing about how many stanzas it contains, or meter, or how fast, or how slow. Basically, in defending the singing of hymns, we are not saying anything about the style of the hymn or how it gets labeled. Hymns are tools that we can encourage each other with. 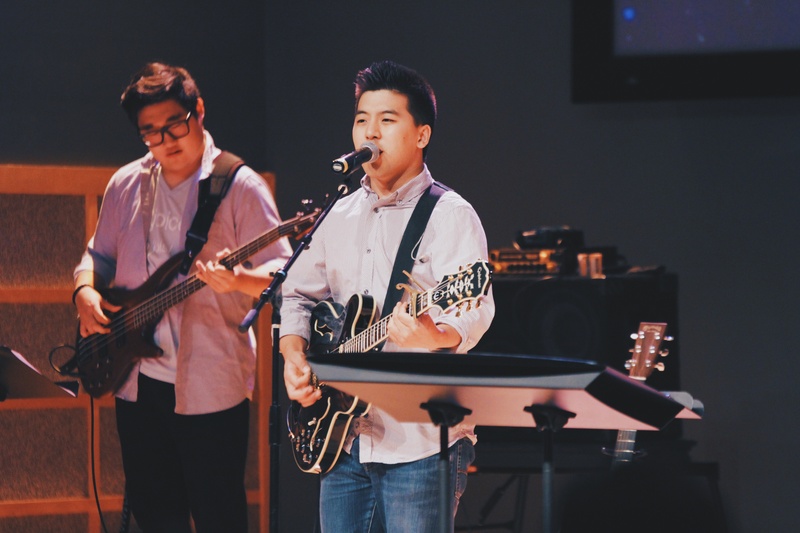 The hymns we sing should lift the heart of the congregation up toward God. What makes this challenging? 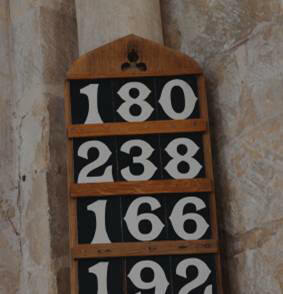 Well, different people are encouraged by different hymns. 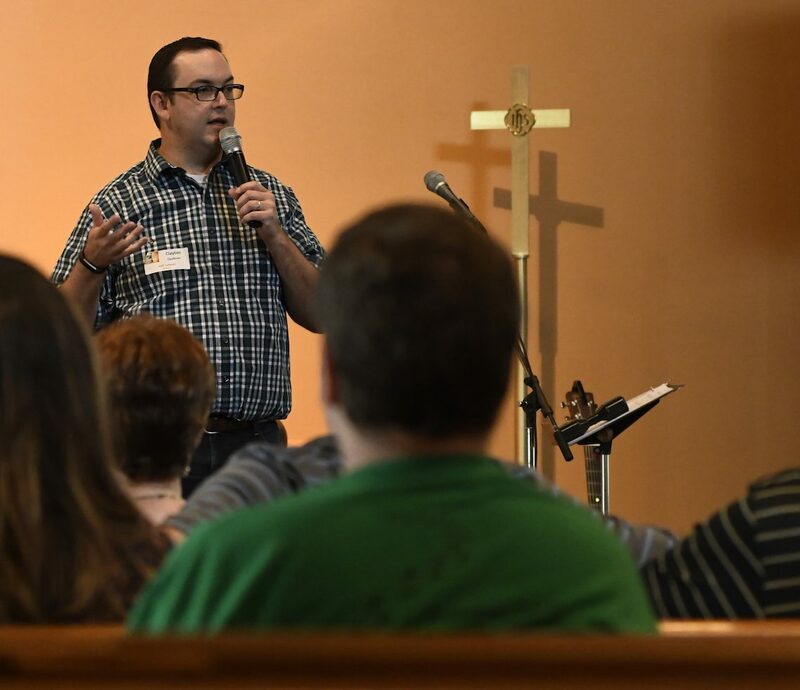 So singing hymns is not only an opportunity to encourage one another in Christian community, but it’s also an opportunity to submit to one another out of reverence for Christ. In doing this we show humility, honor God, and allow everyone to receive encouragement. Hymns are tools that allow the word of Christ to dwell in us richly. 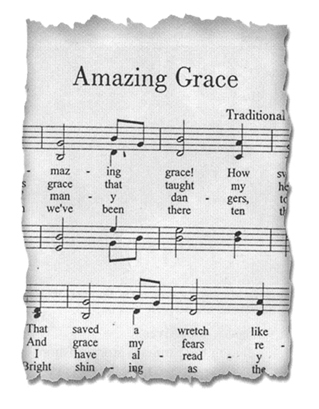 The best hymns are the ones with text quoted directly from Scripture, or closely paraphrased. In singing these hymns, we allow God’s unfiltered Word to saturate our thoughts and enter our hearts when coupled with melody and harmony. Singing hymns is the richest way to ponder the Bible. 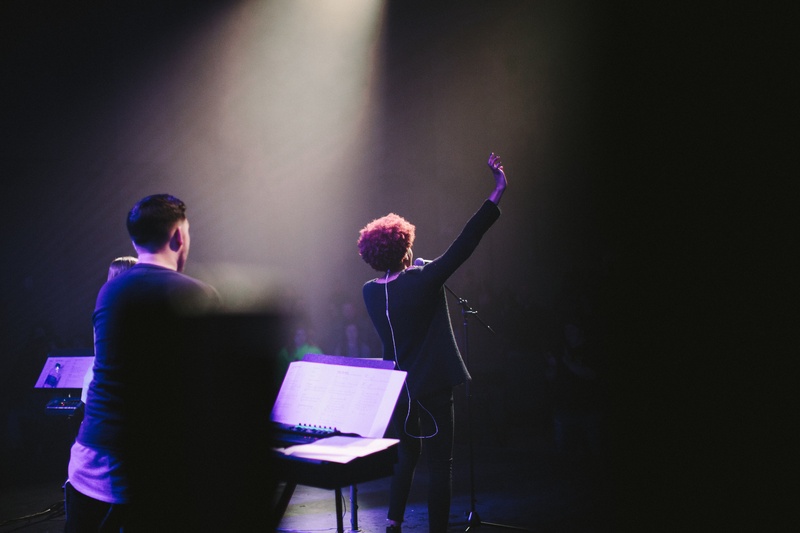 Hymns are tools that teach us the truths about our faith. When God’s Word sits with us through the singing of a hymn, we are receiving Biblical instruction. Some of the best sermons and messages are sung, not preached. I often point out that when people are at the end of their life and ready to pass forward to the next, it’s not the words of sermons and messages that they are quoting. It’s the hymns of the faith that have served to instruct and teach us that we cling to in the twilight of life. Hymns are tools that allow our hearts to connect to God. The point of a hymn is not the hymn. The point of a hymn is the God it’s directed towards. 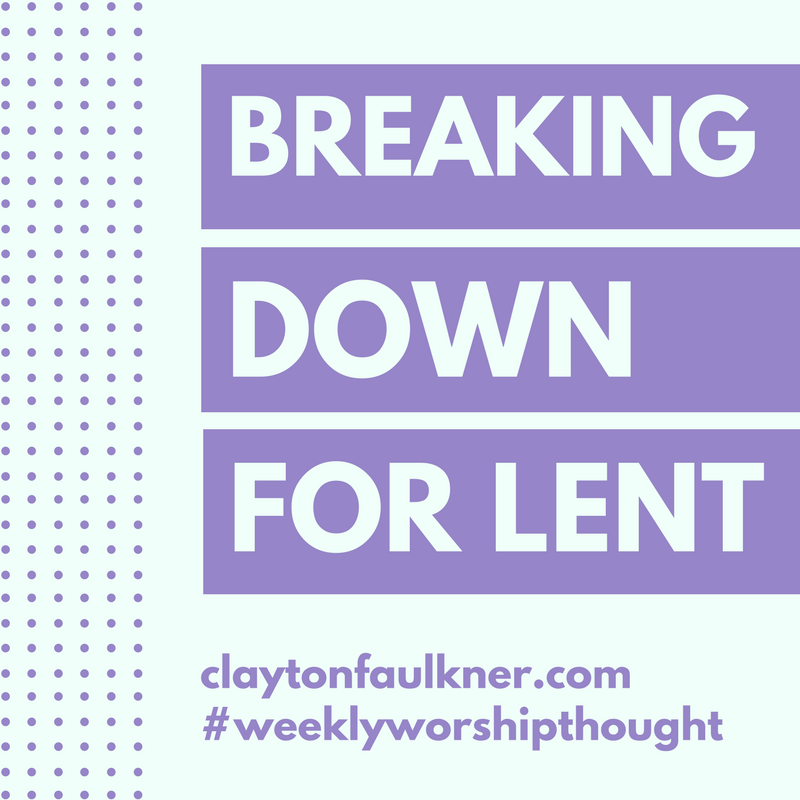 If we sing hymns and fail to connect with God through them, we miss the point. I believe the same way about grace. Grace is a wonderful gift, but if we fail to connect with God through grace, we miss the point, and God. We sing hymns to enter into the Garden again, where God dwells with his people and walks with them in the cool of the day.